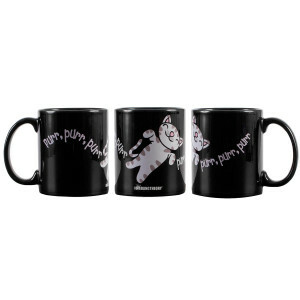 Even if you're not a "cat" person, you'll love the sweet sentiment behind this Soft Kitty mug. 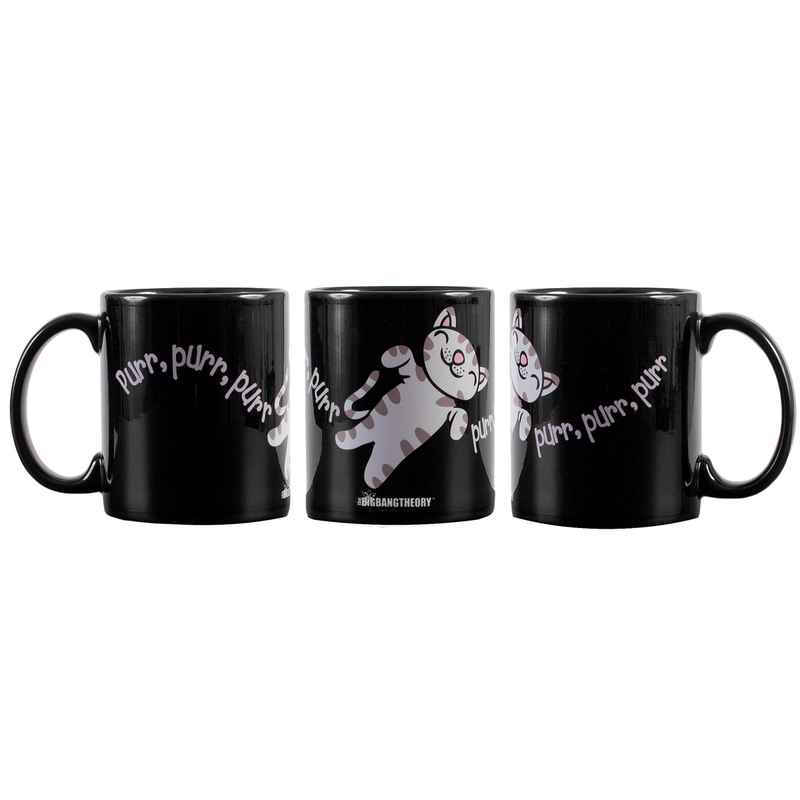 This Soft Kitty cup from the Soft Kitty Store features the lyrics to Dr. Sheldon Cooper's favorite song, "Soft Kitty." It features a cartoonish kitty on the side. It holds 11 ounces of coffee, tea, or cocoa and is made from ceramic.